The ending theme for Mewtwo Strikes Back Evolution, in theaters Friday, July 12th, has been decided! 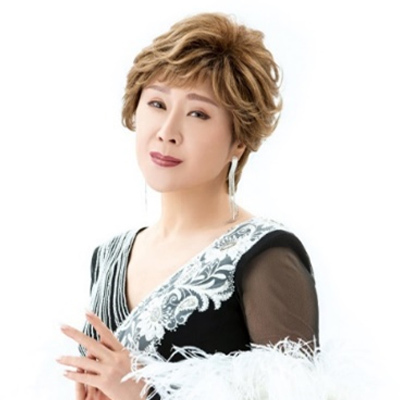 The song will be Kaze to Issho ni and it'll be a collaboration between Sachiko Kobayashi (小林幸子) and Shoko Nakagawa (中川翔子) with Seiji Kameda (亀田誠治) handling the arrangement! To commemorate the very first film Pocket Monsters the Movie "Mewtwo Strikes Back!" 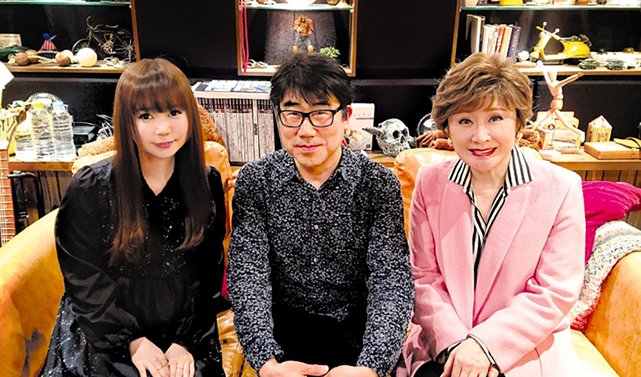 Ms. Sachiko Kobayashi, who performed that film's theme song Kaze to Issho ni as well, will be joined in the studio by Ms. Shoko Nakagawa to perform a fresh version that's been arranged by Mr. Seiji Kameda. 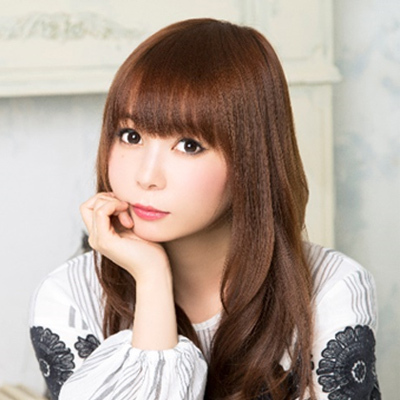 The single will be released on July 10th. In the original Kaze to Issho ni, Ms. Sachiko Kobayashi was joined by a group of children referred to as the "Pokemon Kids." To decide who the Pokemon Kids will be for the 2019 version, an open casting call is being held in April 2019. Those who are chosen will get to join in on the recording of Kaze to Issho ni the following month and have their song featured in the movie! More details about this "Pokemon Kids 2019" recruitment drive can be found here. More details about each release can be found here.